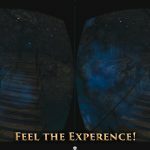 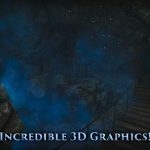 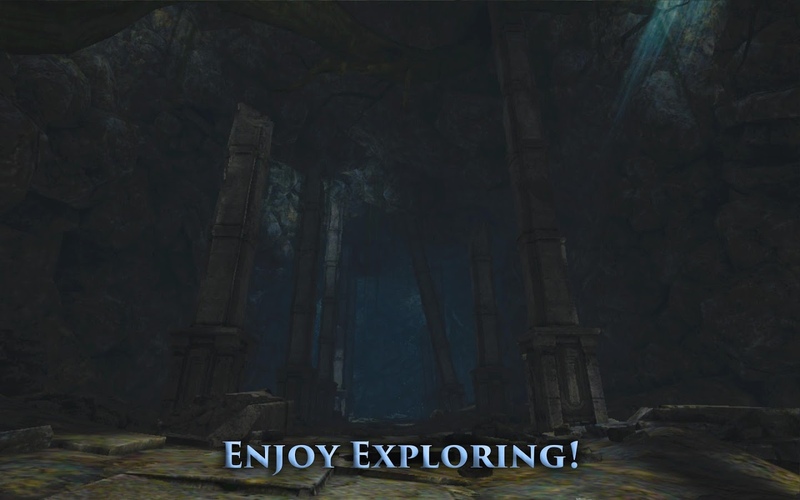 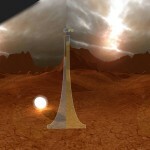 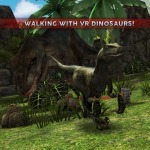 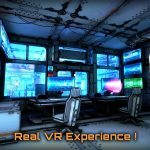 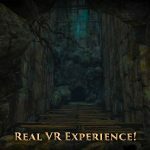 Explore a 3D cave and an exciting environment in VR! 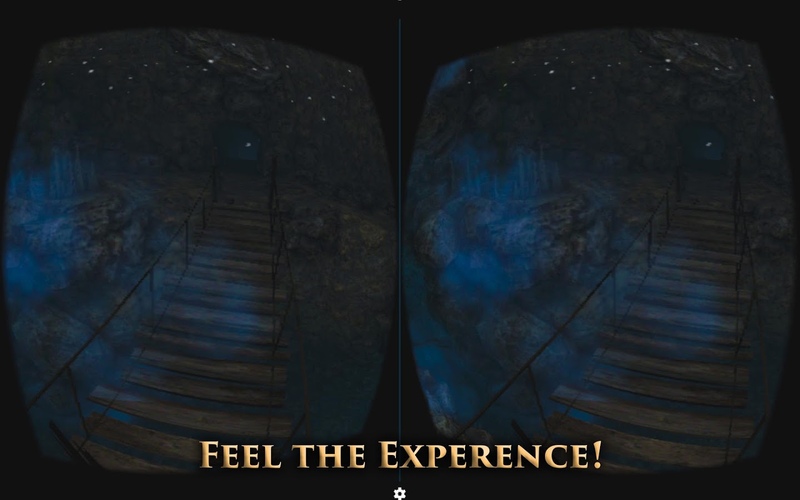 Ever wanted to experience the real life sensation of being in a 3D cave? 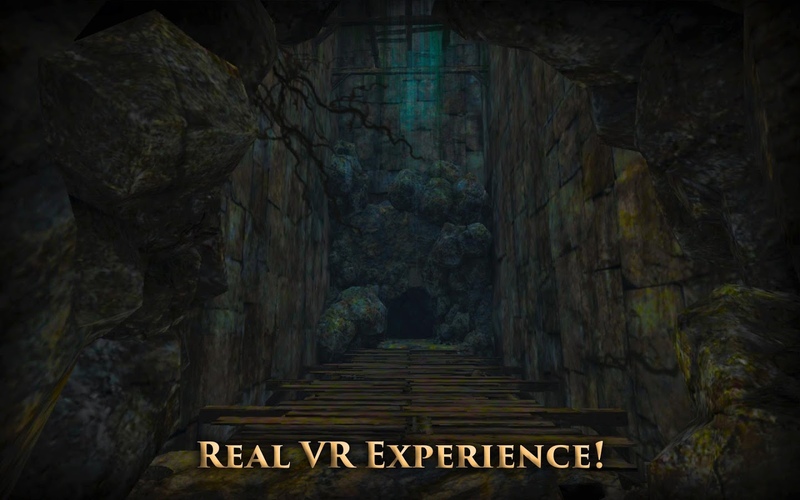 Well now it’s possible thanks to VR Cave which let’s you explore an exciting environment with your mobile virtual reality headset. 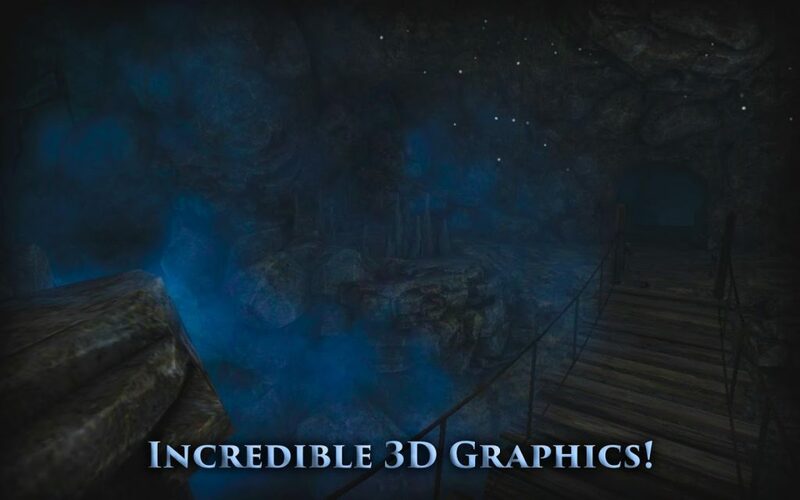 Most headsets are supported. 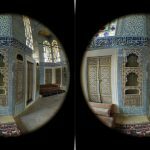 If you don’t have a VR headset you can use the panoramic mode on your phone instead. 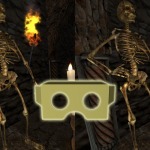 Works with any mobile stereoscopic headset. 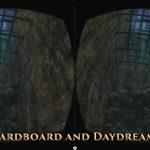 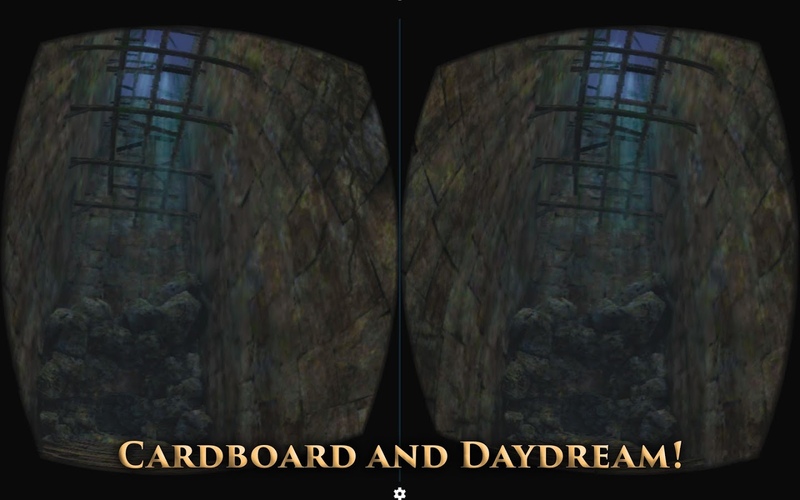 Cardboard, Daydream and compatibles. 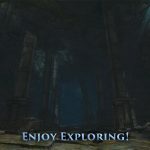 Optimized tracking on each device.